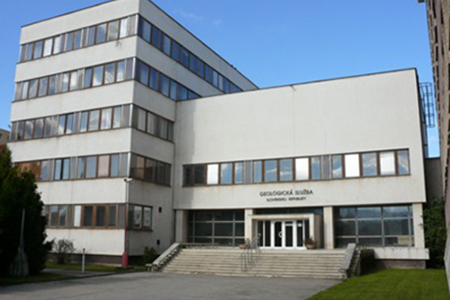 The Regional Centre Spišská Nová Ves carries out geological works while solving the tasks of geological research and exploration, particularly in the region of the Central and Eastern Slovakia. The Division of Geology and the Division of Informatics provide professional activities in the deposits geology, geophysics, engineering geology, hydrogeology, geochemistry and regional geology, as well as the related creation, use and protection of information system. 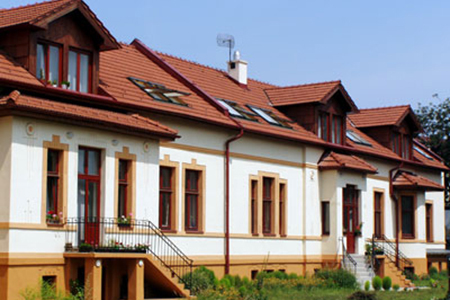 The roots of our Regional Centre are dated back to 1965, when in Košice, under the guidance of Ing. Jan Slavík, Dr.Sc. 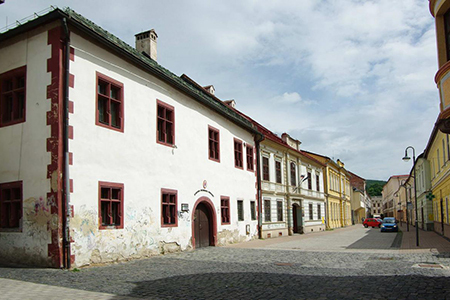 a Geological Centre was established, as an integral part of Geologický prieskum, n.p. Spišská Nová Ves.